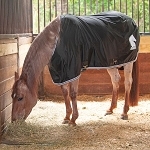 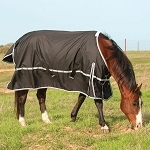 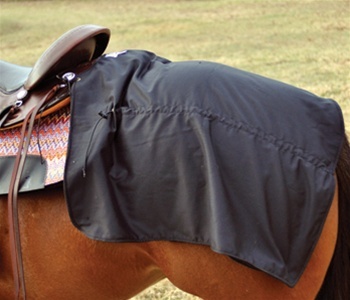 Using horse blankets are a great way to help keep your horse warm in those nasty winter months. 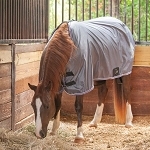 They are also a great tool for keeping them clean and not having to deal with all the shedding of hair come spring. 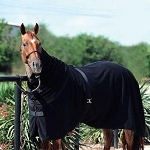 Selecting your horse blanket can be difficult and confusing. 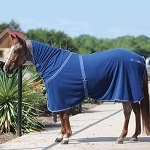 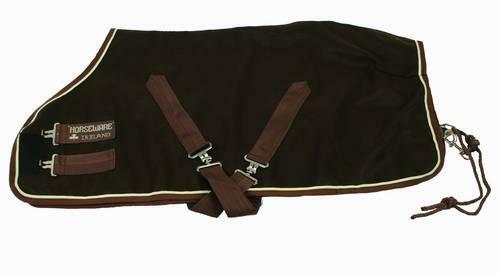 You will be sure to find the quality blanket that your horse needs with the price that your wallet needs. 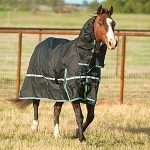 Feel free to ask us any questions you may have on picking out your horse blankets for the winter.